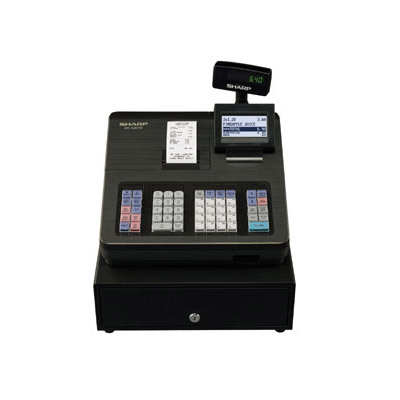 Sharp cash registers are one of the most popular point-of-sale devices for restaurants, shops and cafes. 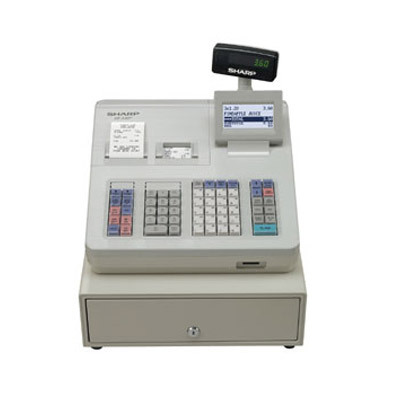 At Cash Tills Direct, we stock a range of models from entry-level machines to updated versions that include LCD displays and twin roll printers. 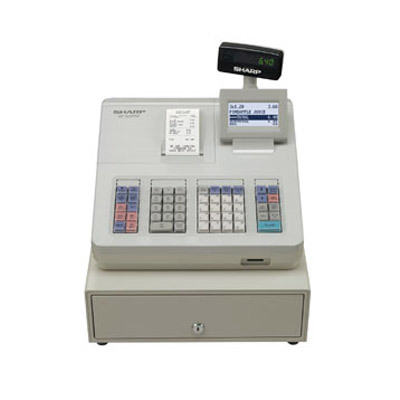 Designed to improve the process of accepting and recording payment, Sharp cash tills are an excellent choice for your business. Get in touch today on 01403 710711 to speak to a member of our team.